A coating of panko (Japanese breadcrumbs) is the secret to these ultracrisp tofu triangles. 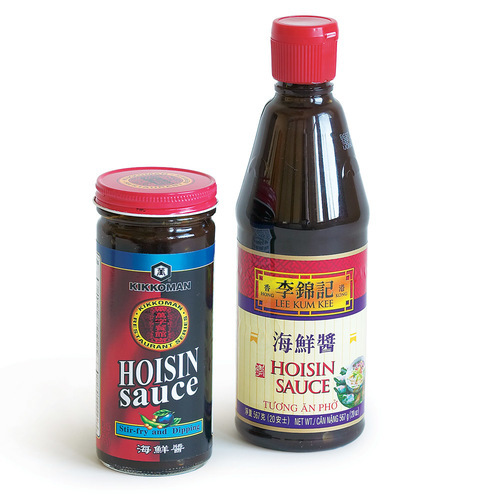 Hoisin sauce does double duty, adding flavor to the tofu’s coating and serving as a sweet-tangy dipping sauce. 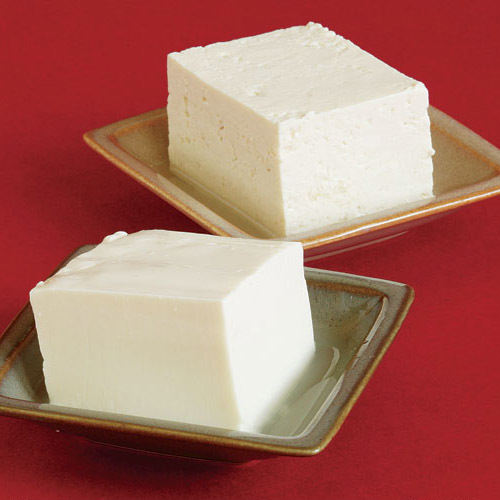 Slice the tofu in half crosswise. Slice each half once on the diagonal, lay cut side down, and cut each vertically into 3 slices, to make 12 triangles. Arrange the slices on double-thick layers of paper towels and press to remove as much moisture as possible. Repeat as necessary to dry the tofu well. In a small bowl, whisk 1/2 cup of the hoisin sauce, 3 Tbs. of the vinegar, and the chili-garlic sauce. Set aside. In a shallow dish, lightly beat the eggs with the remaining 3 Tbs. hoisin sauce and 1 Tbs. 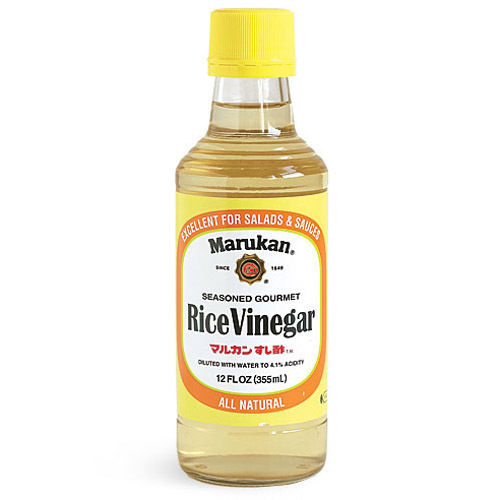 vinegar, 2 tsp. of the sesame oil, and 1/2 tsp. salt. Put the panko and cornstarch in separate shallow bowls. Lightly season the tofu on both sides with salt. Dredge each piece of tofu in the cornstarch, shaking off the excess, then in the egg mixture, and then in the panko, setting the triangles on a plate as you finish each one. Heat 1/4 cup of the peanut oil in a 12-inch nonstick skillet over medium-high heat. When the oil begins to shimmer, add half of the tofu triangles and cook, turning once, until golden and crisp, about 2 minutes per side. Transfer to a paper-towel-lined plate, and season lightly with kosher salt. Repeat with the remaining tofu. Wipe out the skillet, add the remaining 1 Tbs. peanut oil and return to medium-high heat. When the oil begins to shimmer, add the asparagus, and cook, turning, until crisp-tender, 3 to 5 minutes. Add the remaining 2 tsp. sesame oil and toss well. Season to taste with salt and pepper. Sprinkle with the sesame seeds. 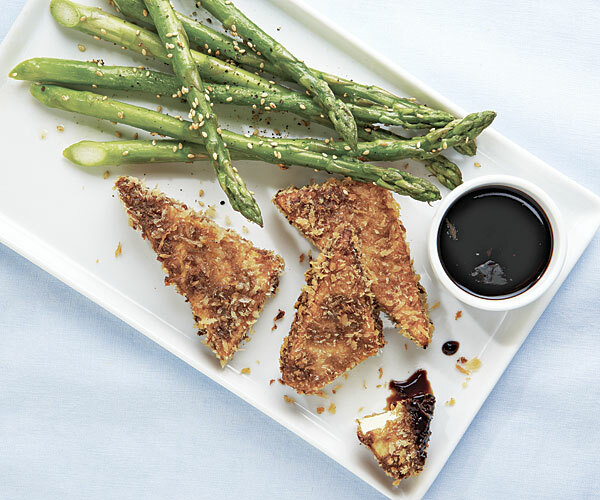 Serve the tofu and asparagus with the dipping sauce on the side. 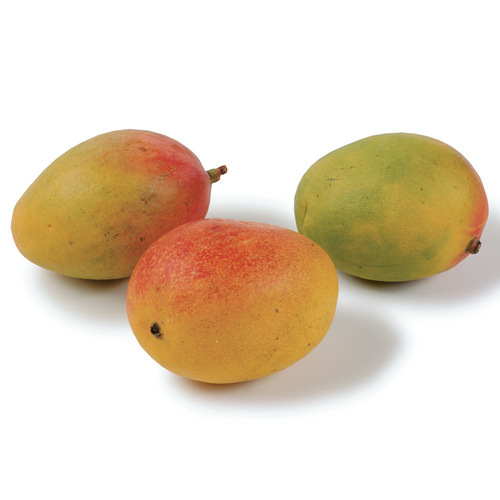 The dish goes well with a rice salad or an herb salad dressed with a simple Gingery Asian Vinaigrette. Loved this! I don't typically fry tofu, but this is so good! I think in smaller pieces would make a fabulous cocktail snack. I made this last night and it was fabulous! I pressed the tofu first which you don't need to do but it did condense the texture. Pretty and light. We loved this recipe! I've eaten tofu forever but never had a recipe I considered company-worthy. This has a beautiful presentation, is crispy, and tastes great! Loved the crispy panko on the tofu, but did not care for the hoison sauce. It really overwhelmed the tofu. Won't be making this again.